Discussion in 'iPhone and iPad Games' started by riki82, Jun 23, 2015. 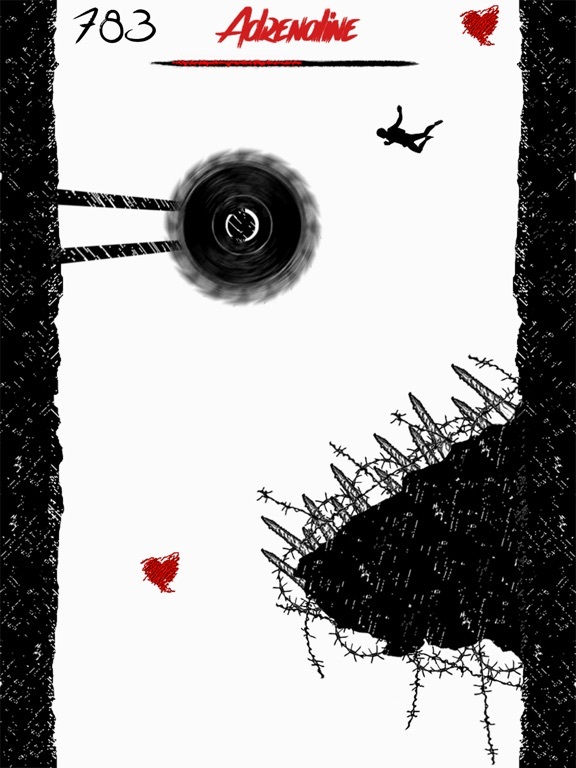 Endless Falling is not a game like the others. 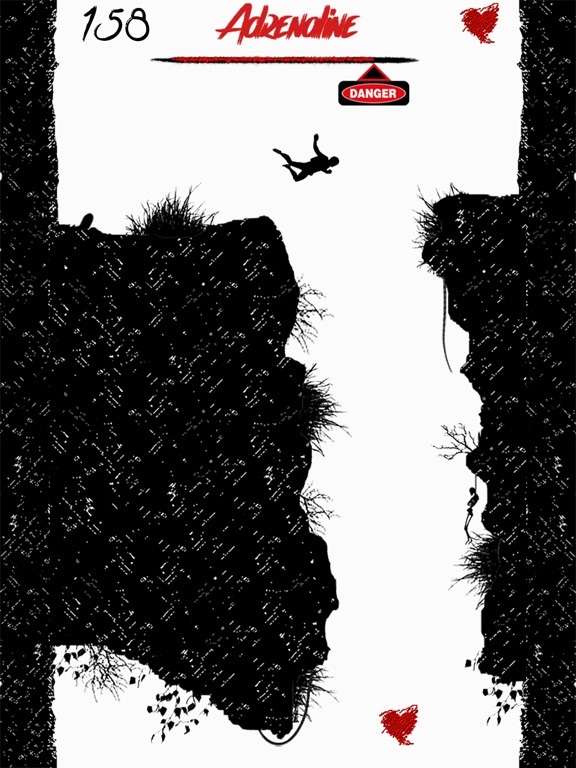 Will you be brave enough to launch yourself off the cliff and be able to survive? Avoid all obstacles and beat the record of your friends. To survive is not enough just fall... collect hearts to keep down the adrenaline. 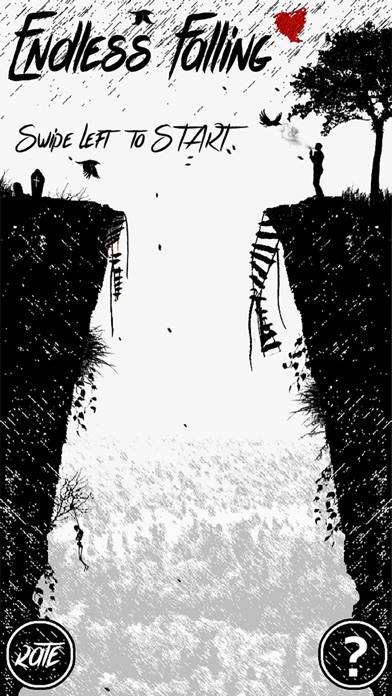 Endless Falling is not a game like the others. 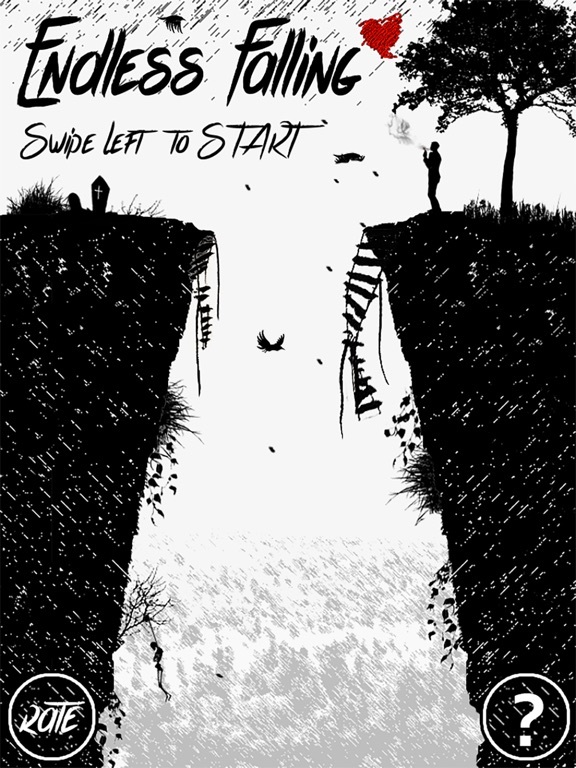 Will you be brave enough to launch yourself off the cliff and be able to survive? Avoid all obstacles and beat the record of your friends. To survive is not enough just fall... collect hearts to keep down the adrenaline. Looks good. Curious... Touch or Tilt? 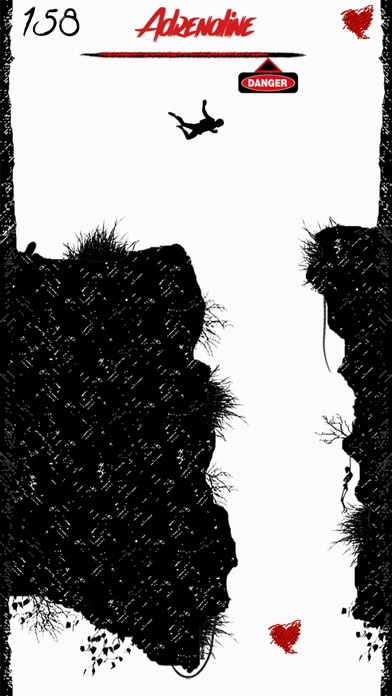 Touch ... it is a difficult game, with the accelerometer would be impossible, has a very fast gameplay! 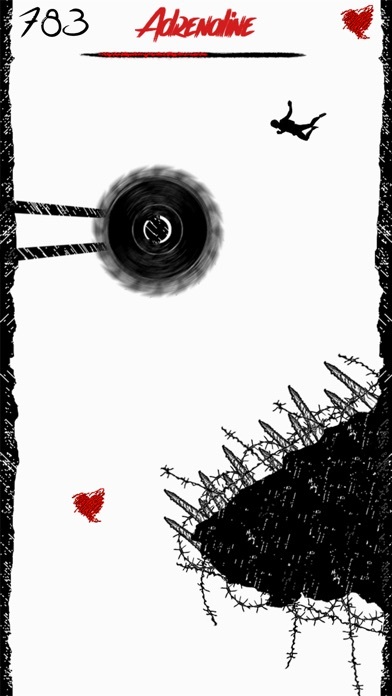 Simple gameplay , good game and very fun but the ending so sad ! i can't save his life ... why developer not let me save his life if his falling more than 10000 score ... and next stage with new character and new traps !